From being a water network to becoming sewage basins of Bengaluru, lakes have an interesting history. But lakes still matter to this city, because they help in groundwater recharge. 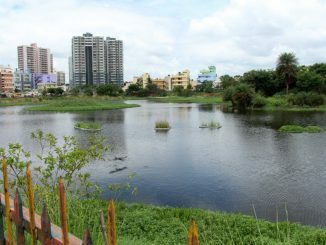 The story of rejuvenating Bengaluru’s lakes is an inspiring one. The new Real Estate Act can help buyers by making developers accountable. But grey areas that are not explained in the Act or by the rules remain to be addressed by the judiciary. What are they? 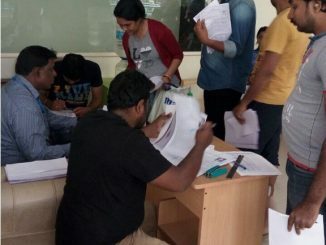 Bengaluru has scores of volunteering opportunities, where anyone can participate, help and learn. 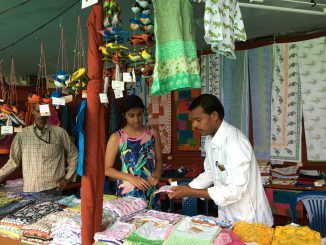 Here’s an experience of a student who volunteered for a cloth exhibition by Dastkar. First impressions from new visitors to the city. 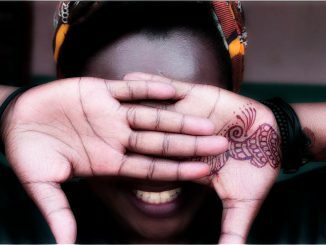 They are from different African countries, and their experience here shows a different side of Bengalureans. 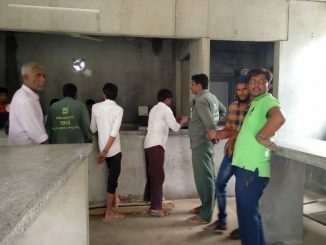 The SWMRT group proposes a way for waste to be managed, in the interests of pourakarmikas, citizens, environment protection and civic efficiency. 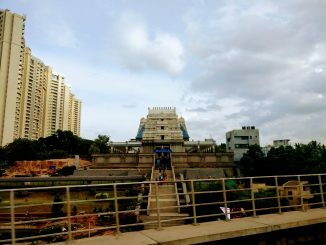 Million Mahadevapura voters want to rise, will BBMP help? Six months after application, some apartment residents haven’t got EPIC numbers or voter id cards in Whitefield. The Million Voter Rising campaign is trying to overcome such hurdles, as it works to get more people onto the rolls. 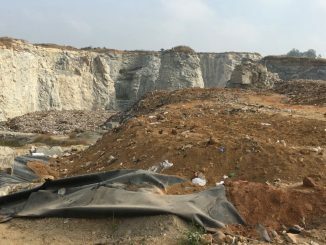 Money for waste management in BBMP is literally going down the quarries. Yet BBMP Council is preventing the move towards a direct payment and a performance-based system. Waste management in city is paralysed! 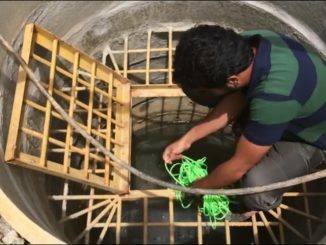 Three communities in Bengaluru are proving that sustainable water management in urban India is possible. They have eliminated borewells and tankers from the equation! 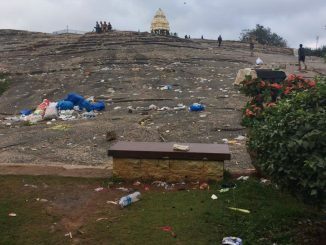 People abuse the famous park at the heart of Bengaluru, by throwing litter. Why this negligence towards our own public assets? 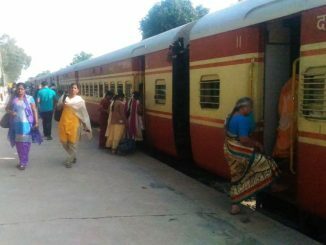 Whitefield traffic needs more trains to decongest! Road traffic is chaotic due to lack of reliable transport. This needs to be fixed.